Seven has started the week with consecutive shares under 16%. 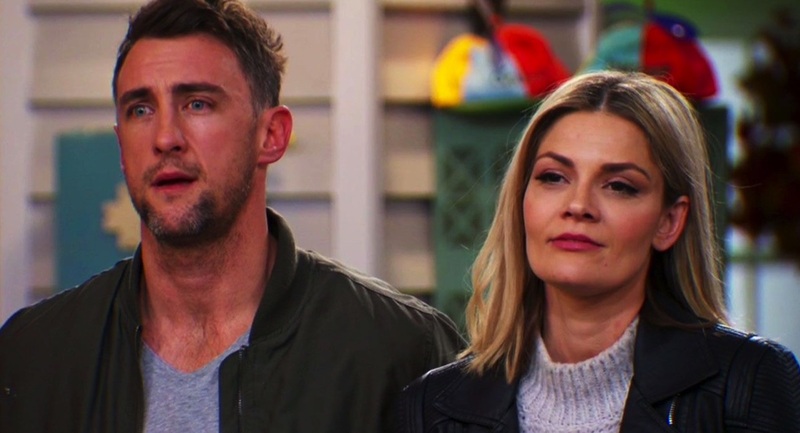 Home and Away was its best performer after 7pm with 685,000 to start the week. The 7.30pm Manhunt doco disappointed with 449,000 and it just missed the top 20. Highway Patrol just managed to make the top 20 with 457,000 for a repeat hour after 8.30pm. It was a special night on The Block with a room reveal and then the start of the backyard drama surrounding the pool. 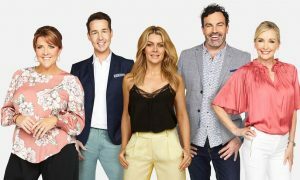 Block fans had to wait until Monday to start their fix this week and the audience of 1.40m, the biggest Block audience on a Monday this season. Nine’s special screening of Law & Order True Crime: The Menendez Murders then did good numbers – 687,000 for its later timeslot after The Block wrapped. The channel’s Monday best again was Have You Been Paying Attention?, which did 721,000 and made the top 10 and won its timeslot, thanks in part no doubt to the great Tony Martin joining the contestants. Earlier in the night The Project 7pm was on 542,000 with breaking coverage of the Las Vegas shootings, a look at Richmond’s Grand Final win plus a guest appearance from singer Alison Moyet. Australian Survivor started its penultimate week with Ziggy coming to the end of the road as she was voted out at Tribal Council and headed to the jury. The Monday audience was 617,000. What was not to like about last night’s Australian Story with Belinda Green and cute and cuddly Australian wildlife? The episode had a good audience of 698,000. Four Corners followed with 647,000 with an impressive episode uncovering money laundering and tax havens. Media Watch did 583,000 toward 9.30pm with Q&A back in the schedule on 433,000. The channel’s best was a repeat of Michael Mosley: Wonderful World Of Blood with 217,000 watching. London’s Super Tunnel then did 201,000.